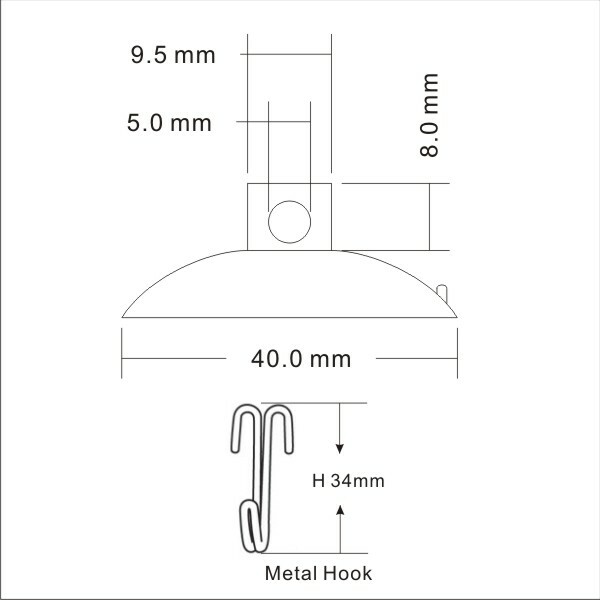 Medium suction hooks. 40mm diameter. 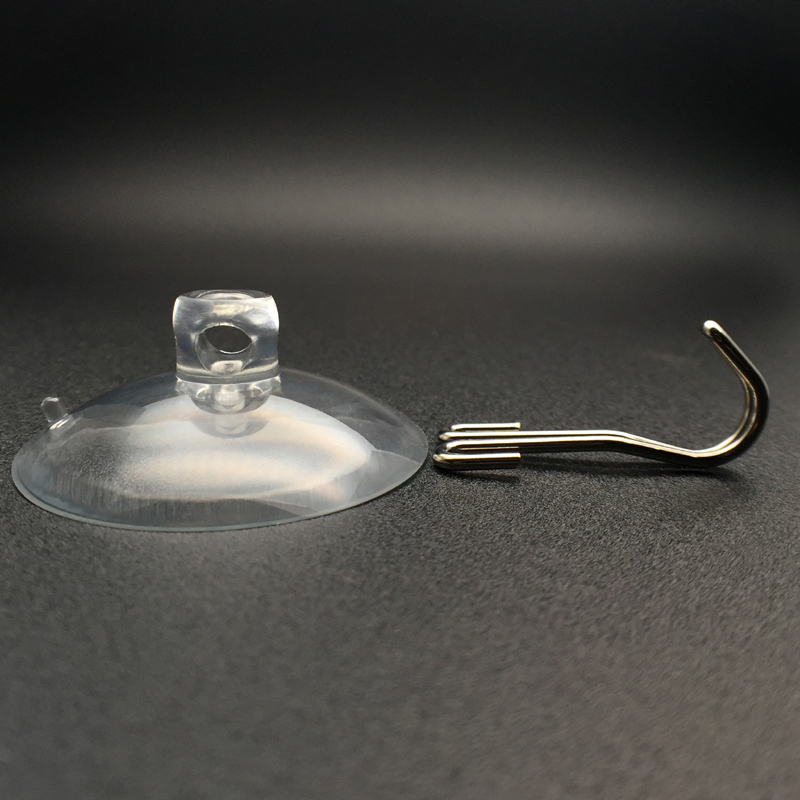 Medium suction cups with hooks are a product that can be seen everywhere. It does not matter if the structure is permanent or temporary. It can be accommodated in large or small commercial and/or residential spaces. One does not have to spend large amounts of pennies to create them. One also does not need to create any specialized surface for this product. This makes it simple to use and it ensures that the storage need is fulfilled instantly. KingFar; the company realized that they need to stand apart. 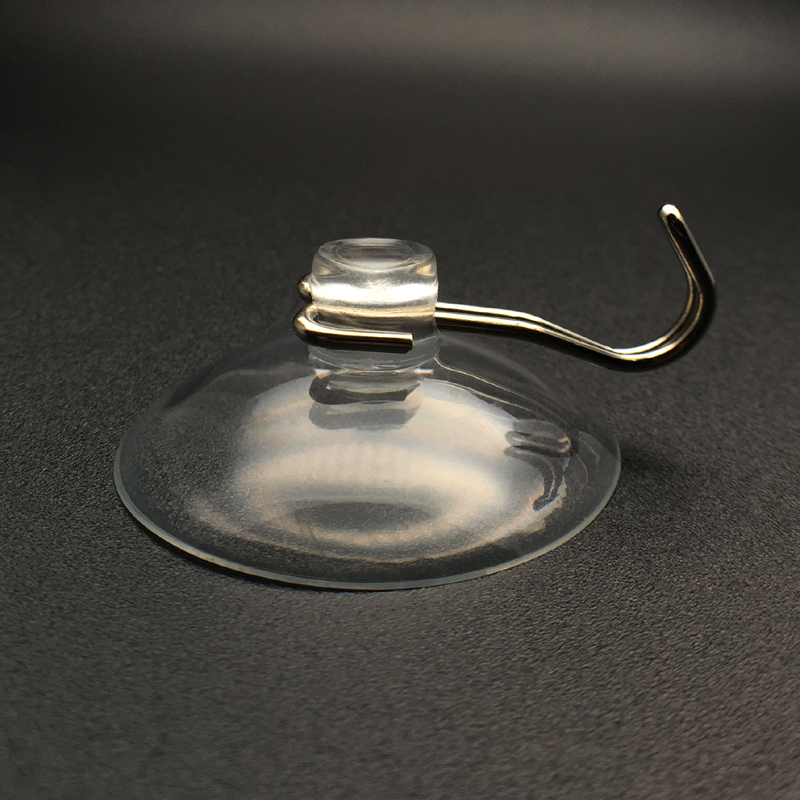 Hence they have experimented to different design combinations to elevate the Medium suction cup with hook. They have ensured that their products can be used in any country and does not wither under any temperature. They have also changed the definition of load bearing. Their products can bear much more weight than any other product manufactured in the market today. Bear Temperatures from -20 degrees to 80 degrees. Largest size is 95 mm which makes it one of the most used products in the market. Can bear large loads with relative ease. Can be used on any smooth surface. 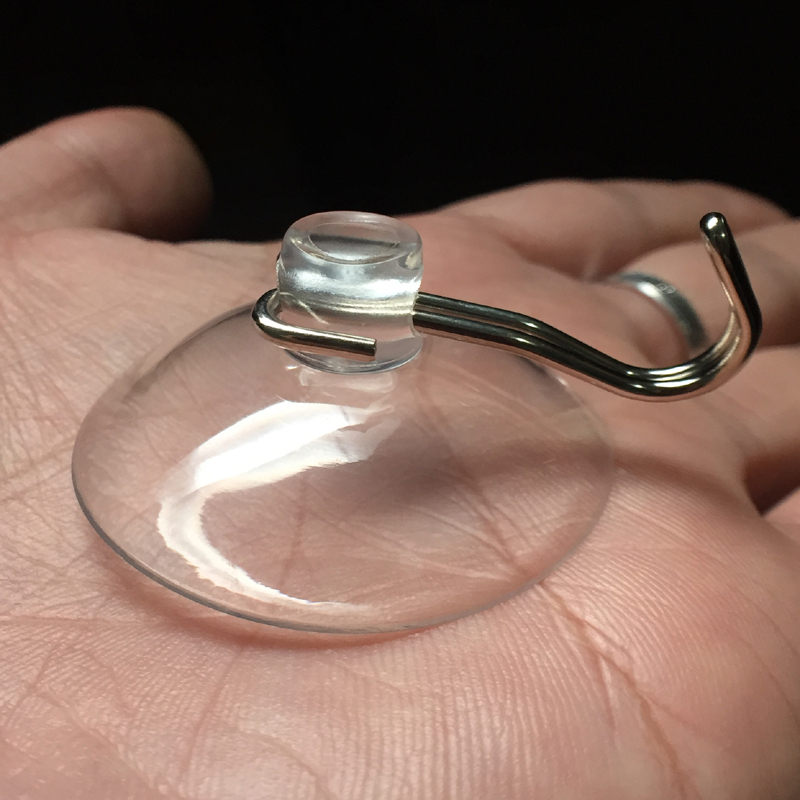 This falls under the category of hook with medium suction cup. This means that it comes attached with a metal hook. This added feature increases it adaptability. In other words, this means that users can find different usage capabilities for this product instantly. 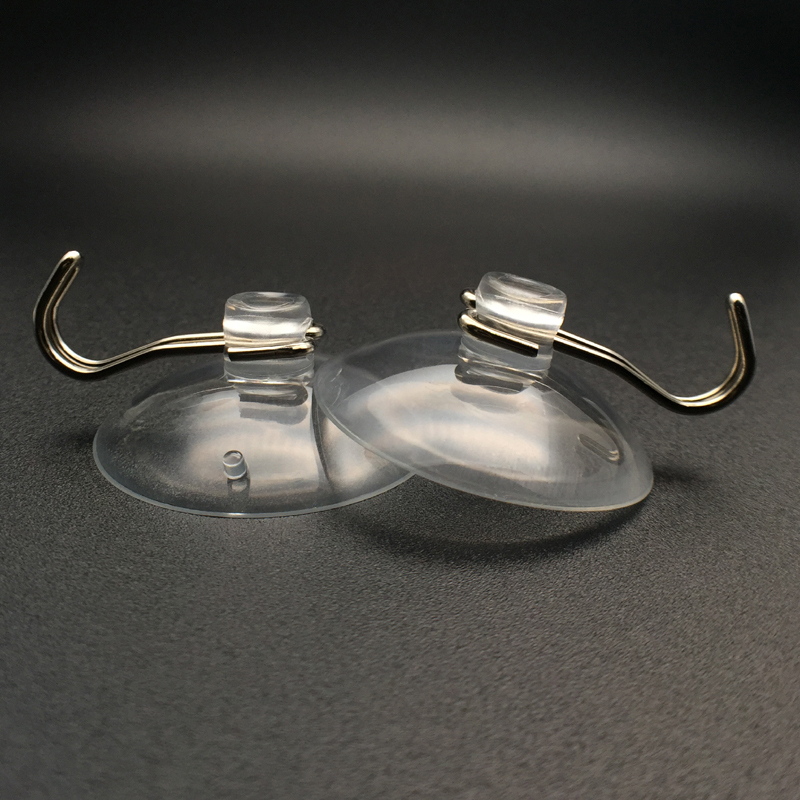 The Suction Cup KF- 40BH-A is made with a combination of different materials. This increases its durability and it can be used multiple times without any fear of structural damage. The ability to withstand different temperatures removes any geographical restrictions.